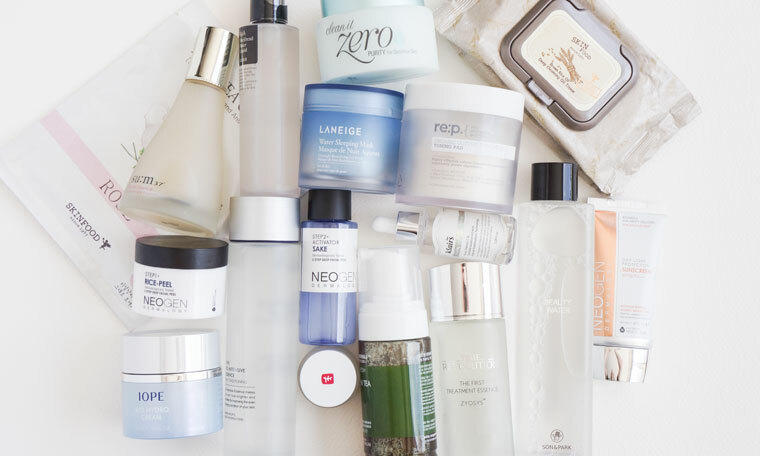 When I introduced the Korean 10-step skin care routine for the very first time on Into the Gloss in 2014, the reaction was unexpectedly positive. 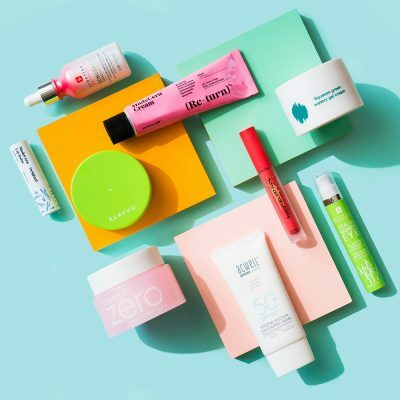 I say “unexpectedly” because sure, I was obsessed with the results I got from a multi-step skin care routine, but I wasn’t sure if others would be as into it as I was (thankfully, they were). Since then, a lot’s changed for me and my face. 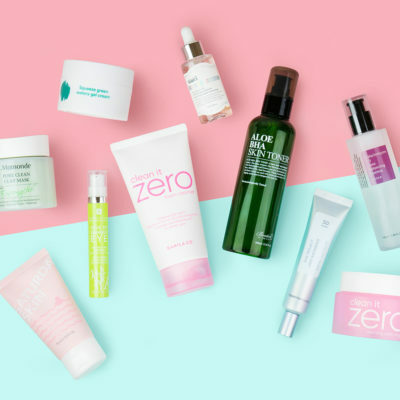 I’ve gotten a lot busier, my skincare needs are different (hello 30’s and hormonal acne! 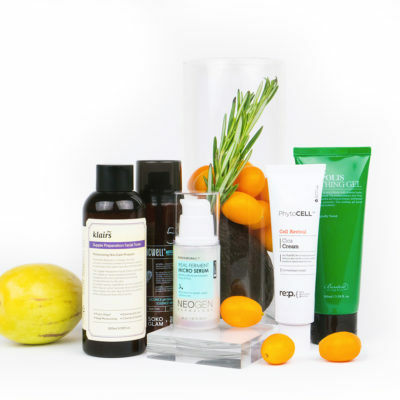 ), and a whole slew of new skincare products have come on the market. Naturally, my skincare routine has changed too. Here’s an updated, two-years-in take on my own Korean 10-step routine. 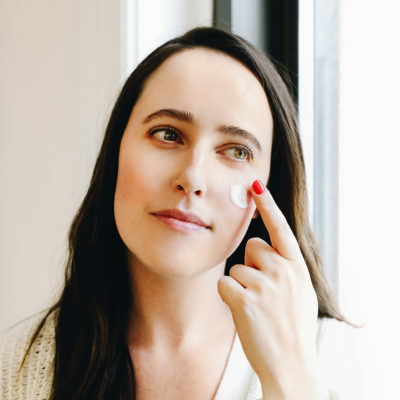 Using an oil cleanser to remove oil-based impurities (sunscreen, makeup, sebum, pollution) is not just effective, it’s relaxing—just use the pads of your fingers to lightly massage the oils into your skin. 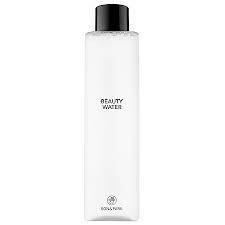 Cleansers like the Banila Co Clean it Zero makes my skin feel nourished and hydrated after the fact, not stripped dry. And there is something strangely satisfying to watch my oil-slicked skin emulsify into a milky white substance, though it’s probably because I know it’s breaking down all the gunk. If I could bathe in it, I would. Commonly known as a foam cleanser, I massage this into my skin to remove any remaining impurities that my previous cleansing steps didn’t catch. 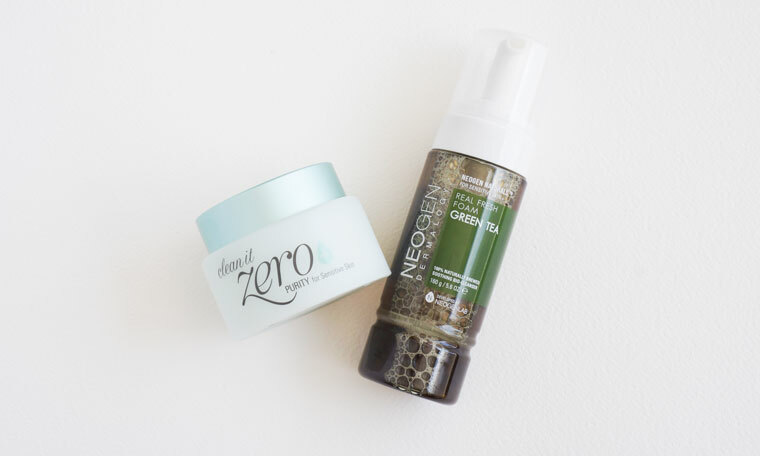 Cleansing properly with a cleanser like the Neogen Green Tea Cleansing Foam will ensure fewer breakouts and prevent premature aging, so if you’re wondering if you’re overdoing it with the cleansing, you’re not. 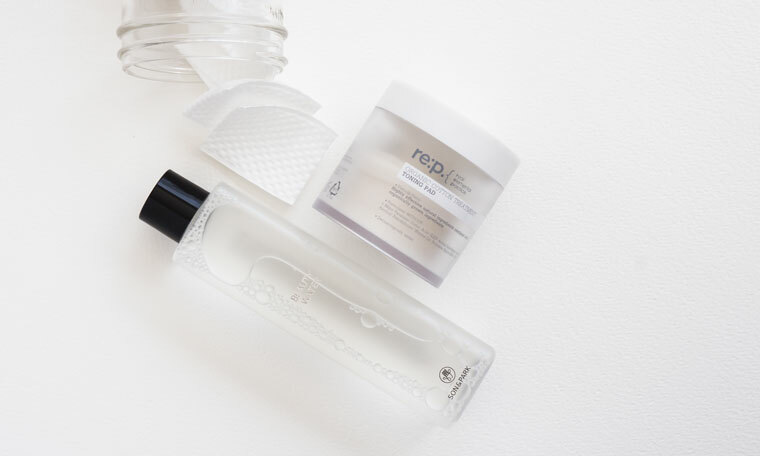 In fact, you’ll be surprised what still remains on your skin even after doing the triple cleanse. With all that cleansing to think about, I now try my best to help cut down on additional skin care steps for the rest of my routine. 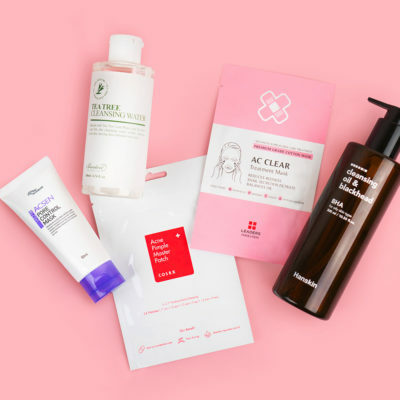 Somehow Korean cosmetic companies got my memo and I’ve come across plenty of products that combine popular steps, such as toning and exfoliating. 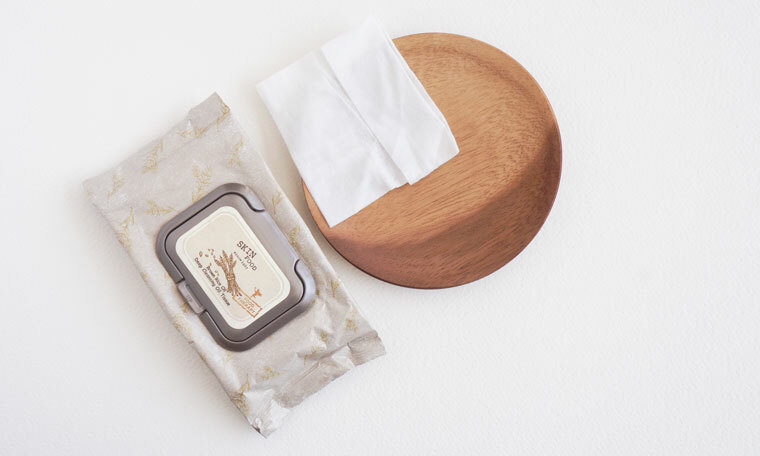 Some of my go-to’s include Son & Park Beauty Water and the calendula-soaked RE:P Toning Pads. These not only restore my skin’s pH balance, but it hydrates my skin while whisking away dead skin cells all at the same time. 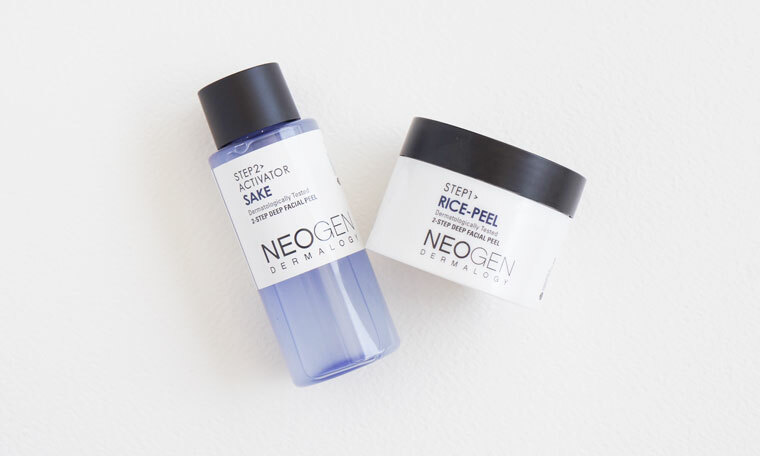 I’ll still cut out a time during the month to heavy duty exfoliate, with something like the Neogen Rice Peel & Activator Sake, but for my daily routine, the two-in-one will do. I like my essences watery and fermented. 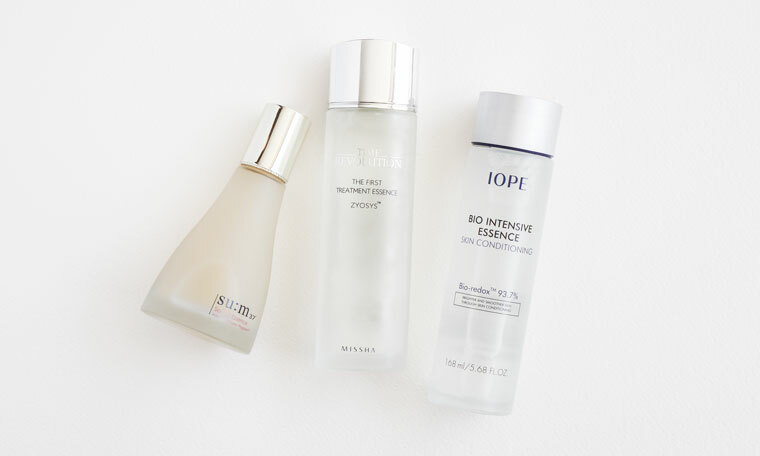 While I still have a place on my vanity for the Missha First Treatment Essence, my latest obsession is the Su:m37 Secret Programming Essence, which apparently is one of Korea’s best-selling essences, along with the IOPE Bio Essence which has been a Korean cult favorite for years. It’s what my skin needs to look brighter and smoother by speeding up my cellular turnover rate. When time permits, I substitute watery essence with essence soaked sheet masks. Here is where I tackle my two biggest skin concerns: brown spots along the top of my cheekbones and hormonal acne breakouts on my chin. 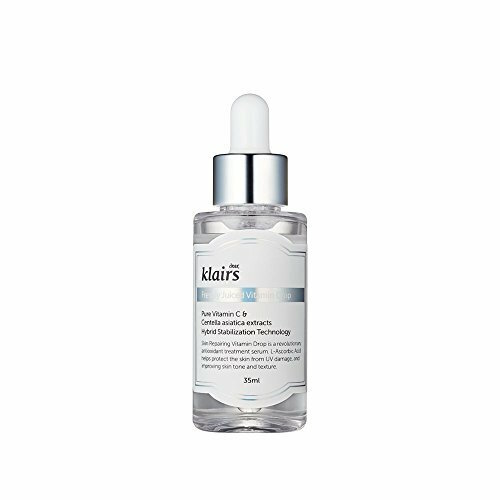 For this, I use a heavy duty brightener and free-radical killer, aka Klairs Vitamin C Juice Drop, and sprinkle that over areas that have pigmentation which are mainly the cheeks. To tame the beast (aka my poor cystic-acne prone chin) I sweep across the COSRX BHA Power Liquid, a naturally-occurring chemical exfoliant, along my t-zone and my jawline to keep my pores free of dead skin cells and excess oil. If my skin needs a break from these actives, I go for a soothing, hydrating sheet mask instead. It really depends on my mood. You know the drill. A good moisturizer keeps your skin protected and hydrated, without it, you’re opening yourself up to dry, cracked skin. 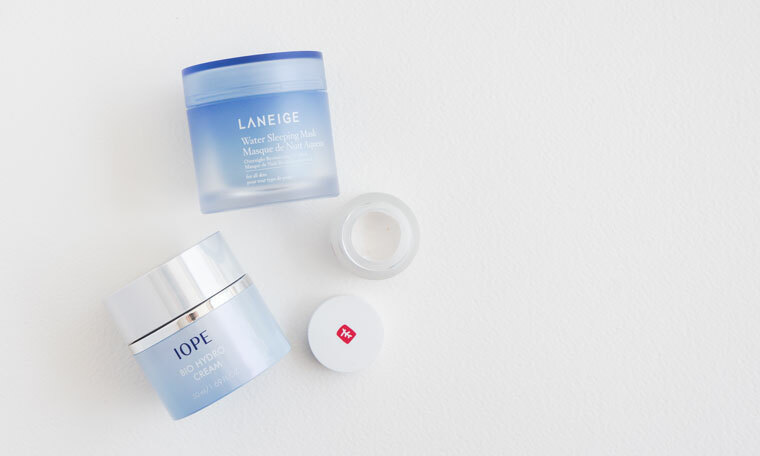 So I make sure to generously apply a cream, like the IOPE Bio Hydro Cream, to keep my skin elastic and firm all over. When I say all over, I mean I never forget to slather it all over my neck and jawline as a few accidental selfies have shown me I’m losing a bit of definition in the jaw area! 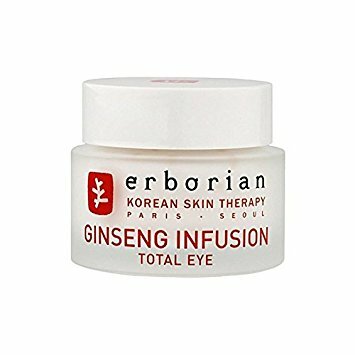 The Erborian Ginseng Infusion Total Eye is an added nourishing boost to thin, fragile skin and should be tapped delicately around the eye area. 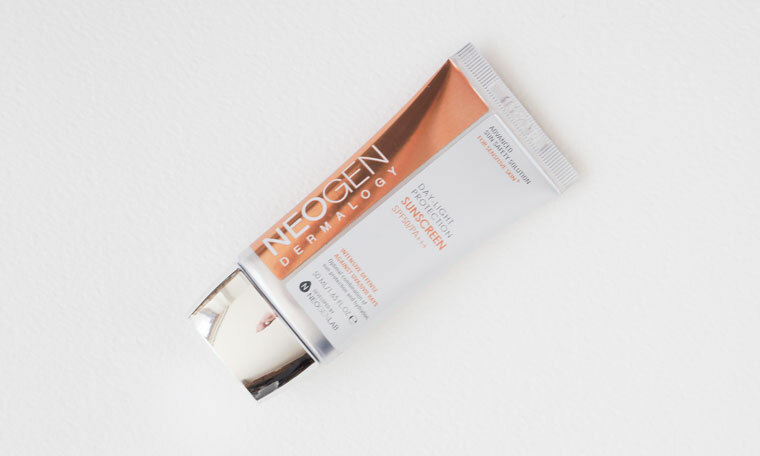 I’m still religiously applying generous amounts of Neogen Day-Light Protection Sunscreen before I head out the door, and you should too! It’s the best anti-aging product out there. To put it simply, UVA and UVB rays are what literally makes your collagen turn into mush and your skin speckled with spots. Sorry for the graphic details, but if I need to scare you into sunscreen submission, I’ll gladly be the one to do it. So there’s my current routine, customized and adjusted for my specific skin concerns. 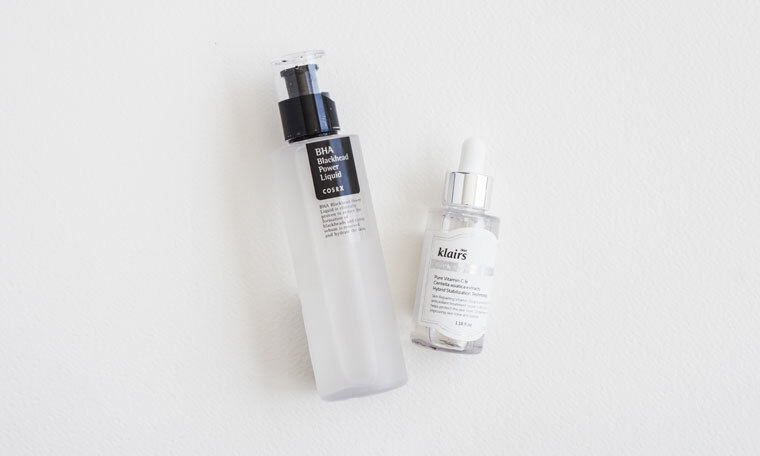 There’s more focus on cleansers and a multi-treatment approach to my skin concerns that still has me in the 10+ zone of products, but still has me in and out of the bathroom in 15 minutes tops.